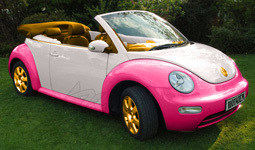 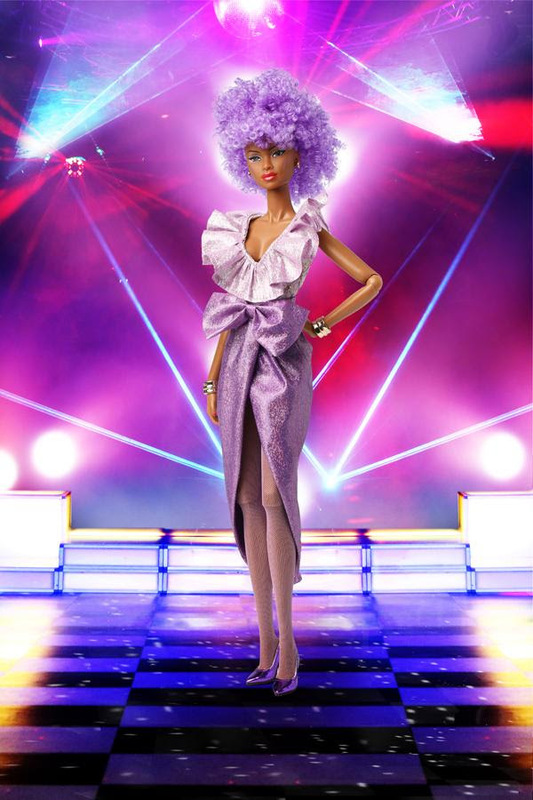 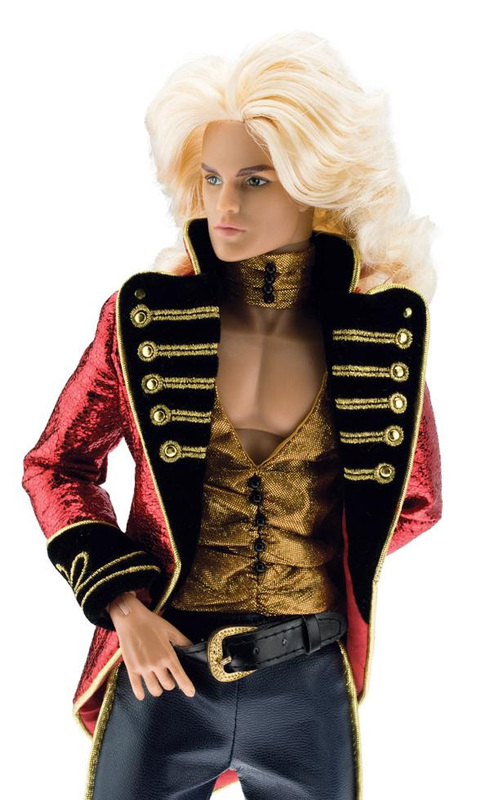 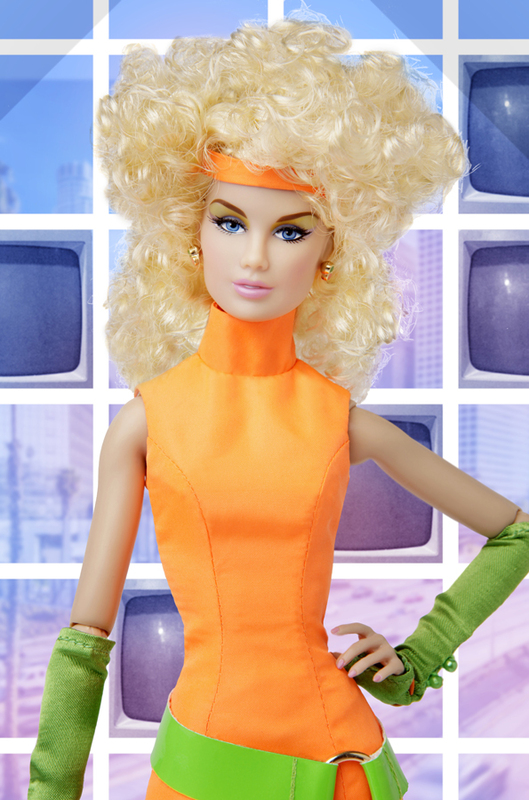 Do to the overwhelming success and popularity of the Ultra Limited SDCC 2012 Basic Hollywood Jem™, Hasbro decided to release Glitter’n Gold Jem/Jerrica Benton™ as the 2013 SDCC Exclusive. 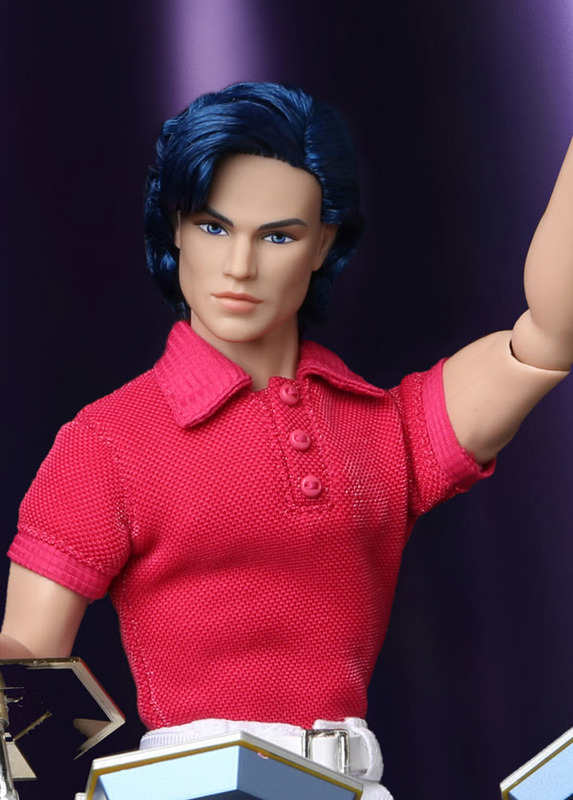 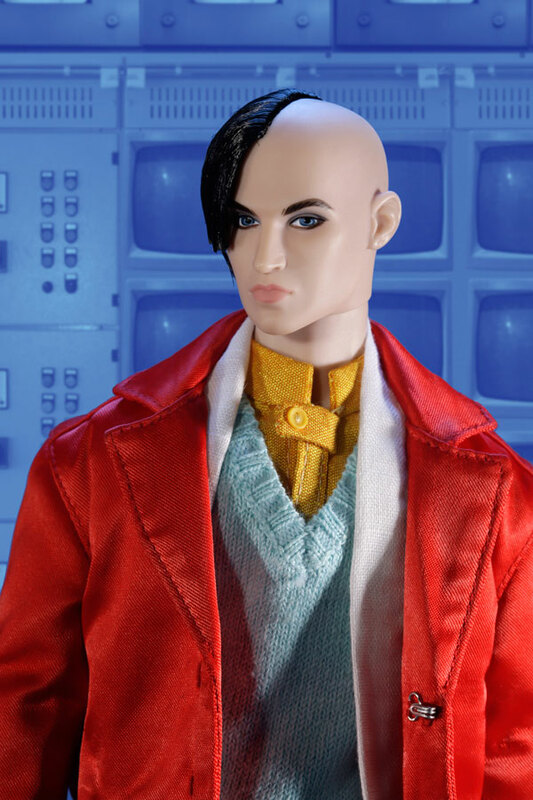 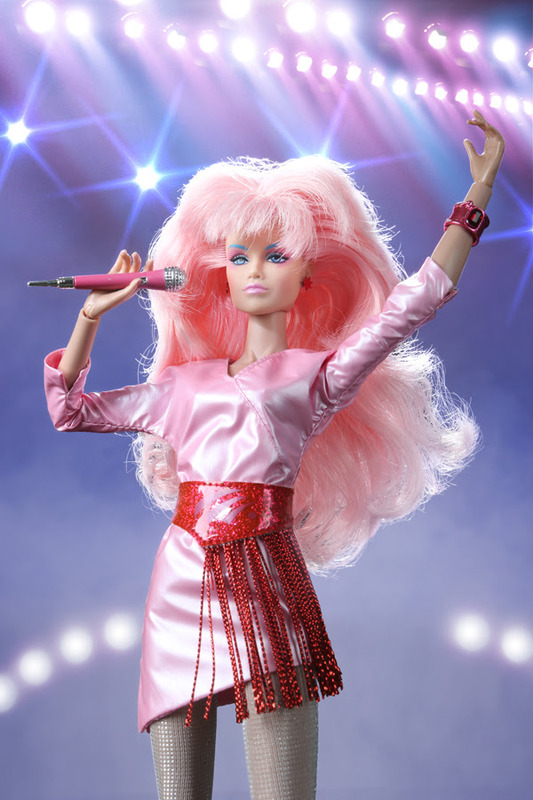 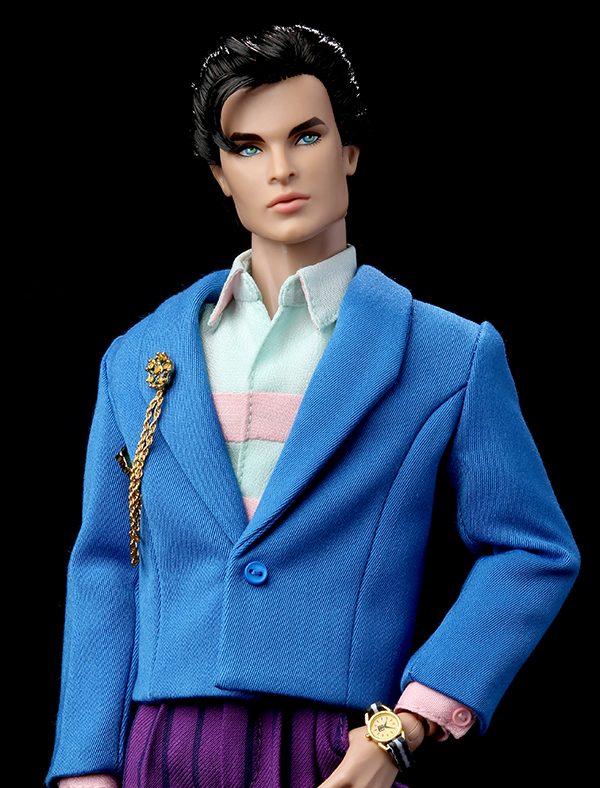 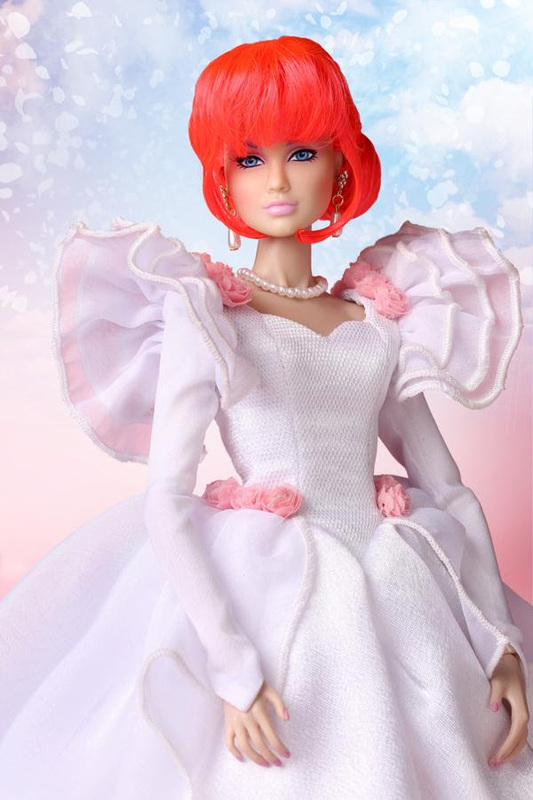 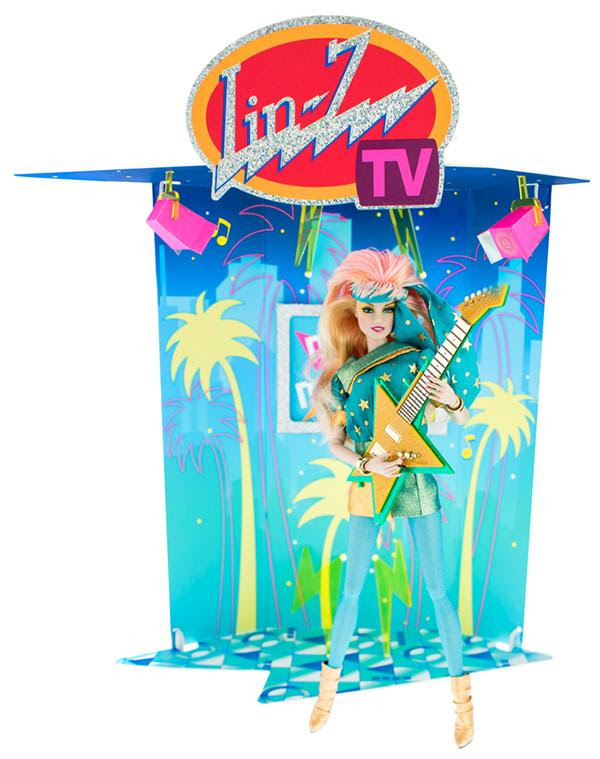 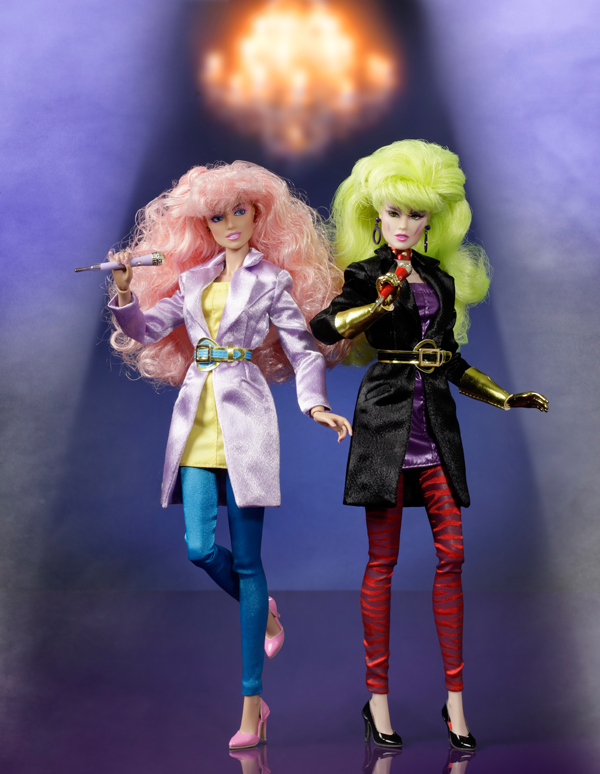 Quantities have not been released for this doll, but with any luck there will be more than 500 released -- now that Hasbro knows how popular the Integrity Toys Jem line has become. 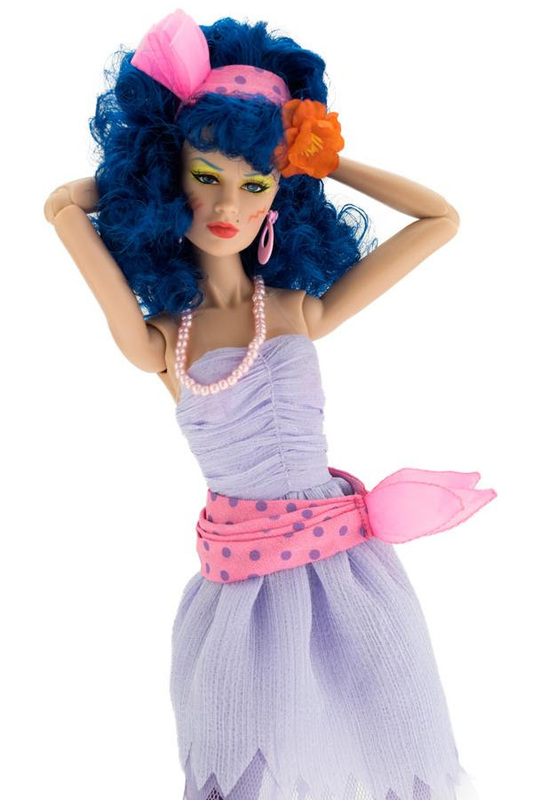 There seems to be a little confusion whether this is a Hasbro doll or an Integrity Toys doll – she is an Integrity Toys doll, but sold exclusively through Hasbro’s Toy Shop (at San Diego Comic Con, and possibly through the Hasbro Toy Sop website.) 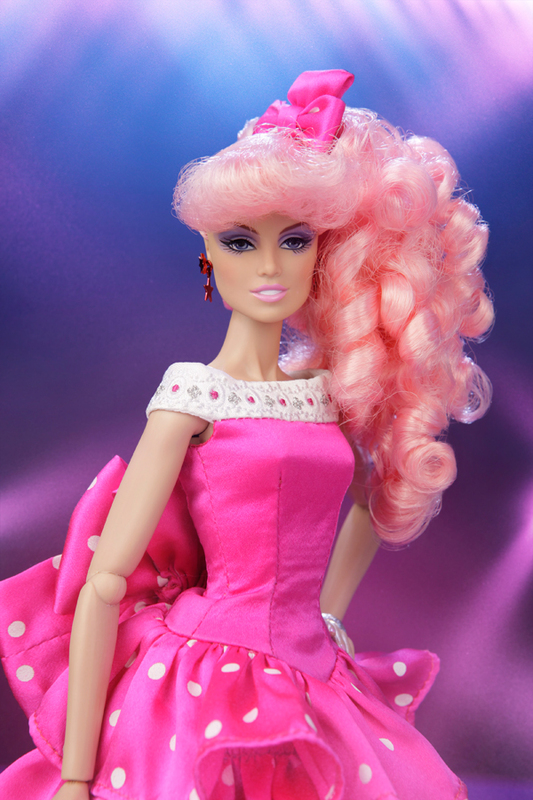 Hasbro is setting the quantity limit, or number of units, for this doll and not Integrity Toys. 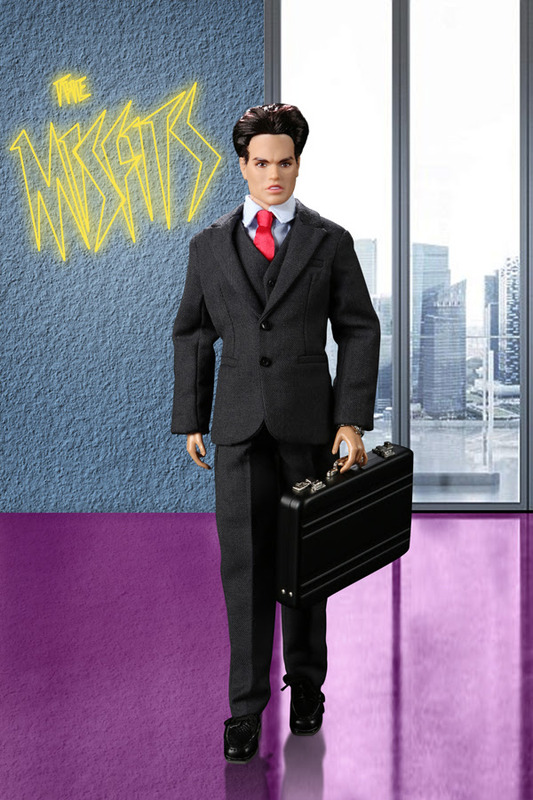 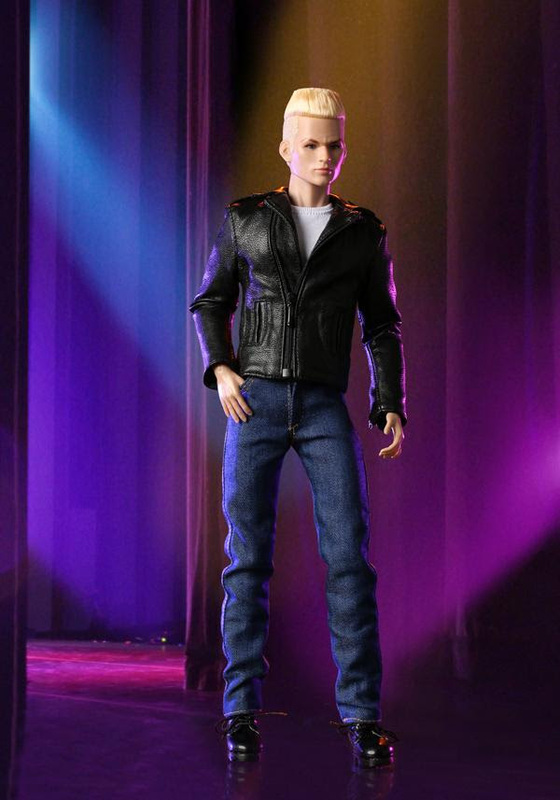 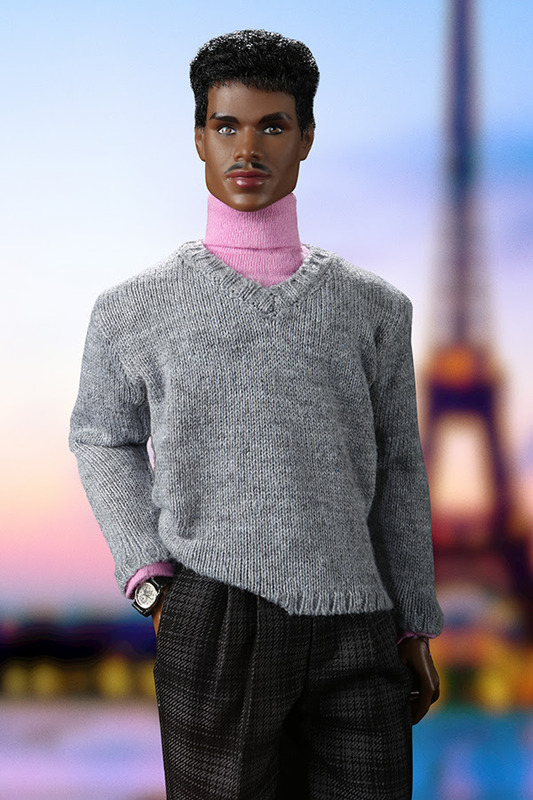 Once the doll is manufactured, the handling of this doll will be by Hasbro’s Toy Shop. 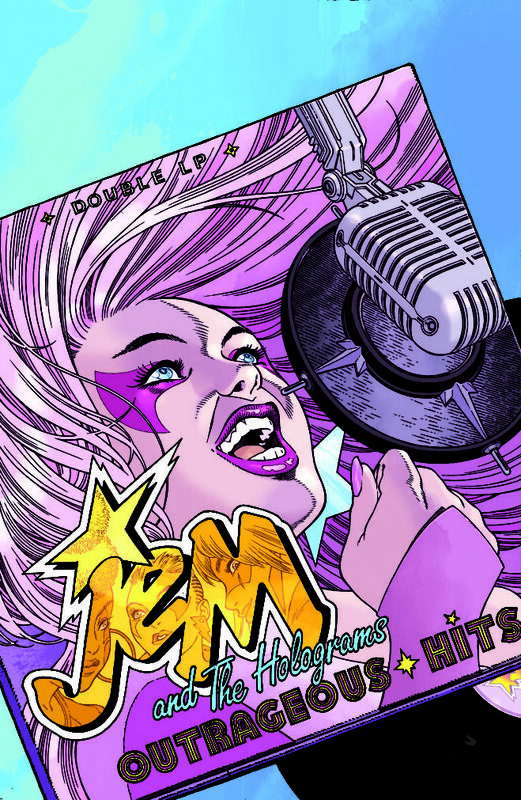 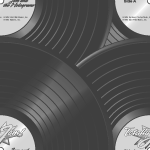 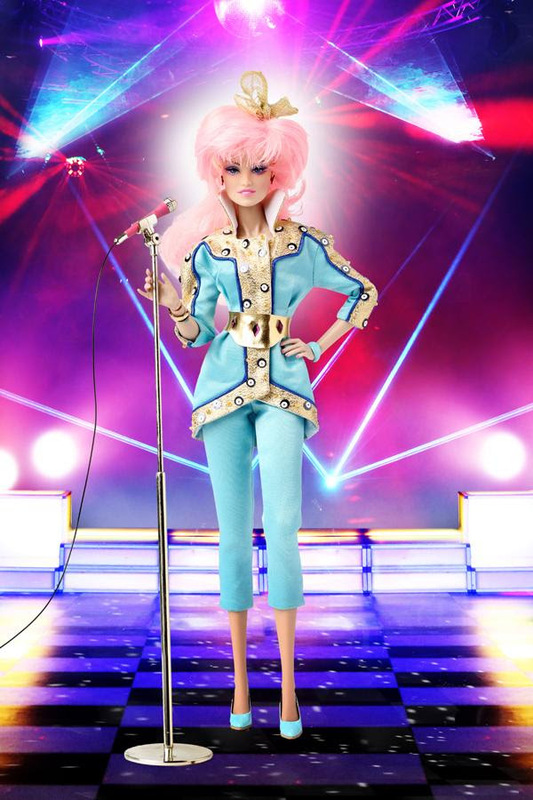 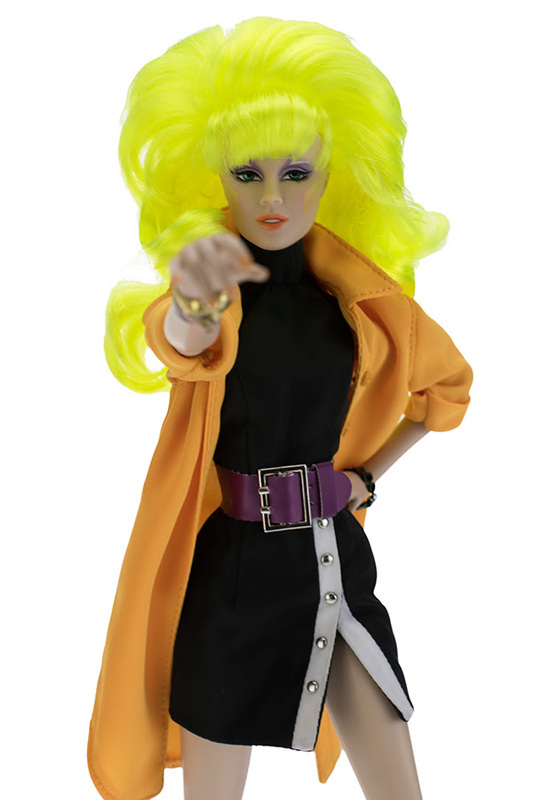 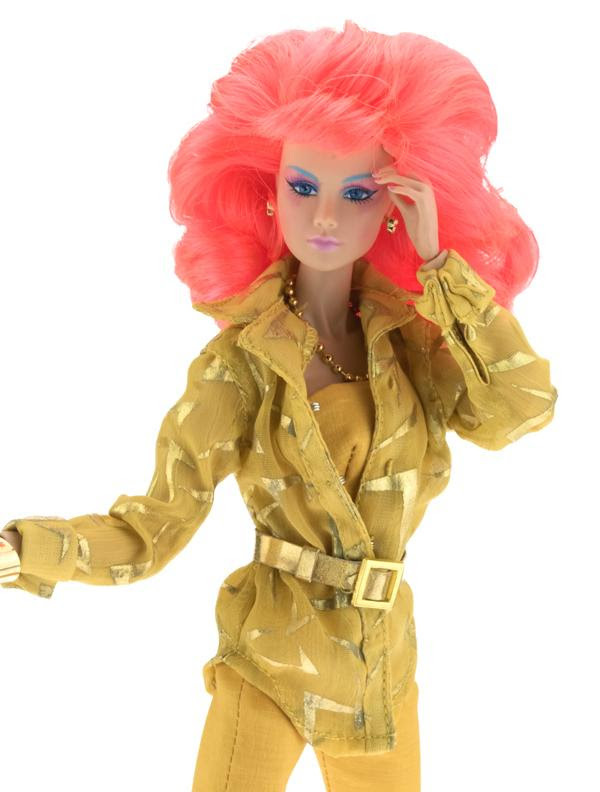 Glitter’n Gold Jem/Jerrica Benton™ is an extension of the Hasbro/Integrity Toys licensing deal past the original deal – the success of the Jem line is the reason why Jem is making her second appearance at San Diego Comic Con. 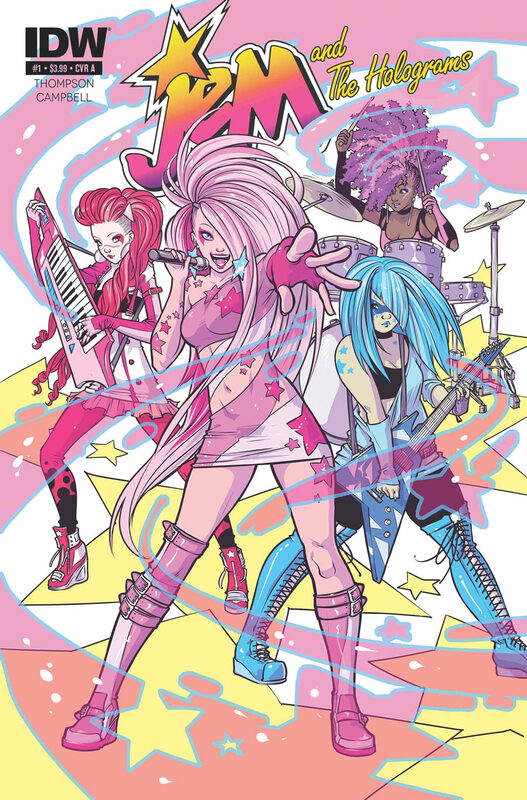 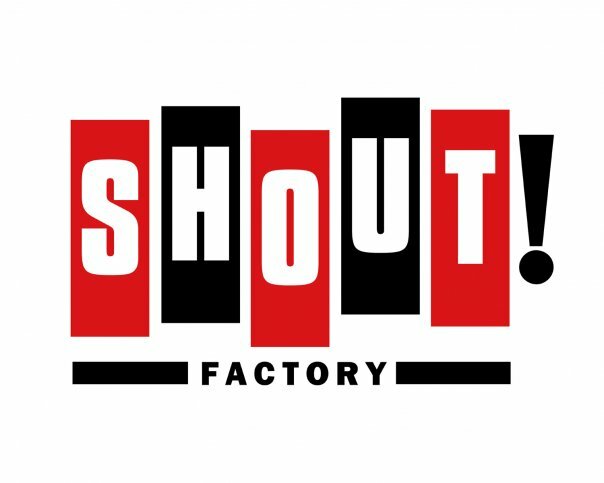 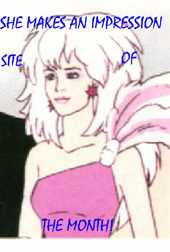 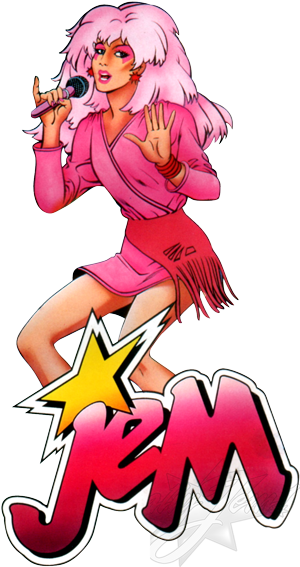 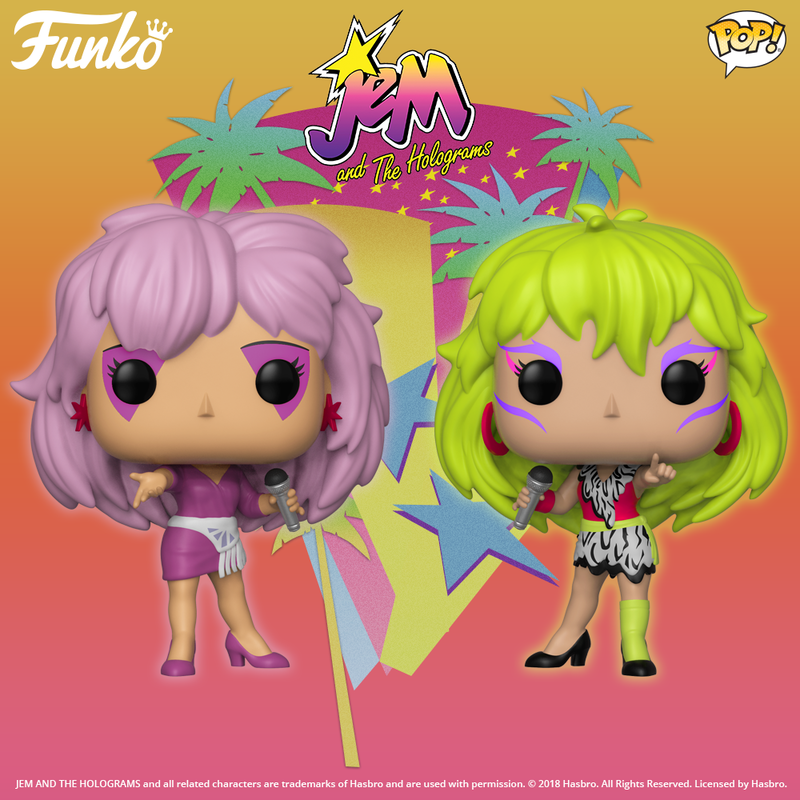 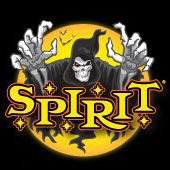 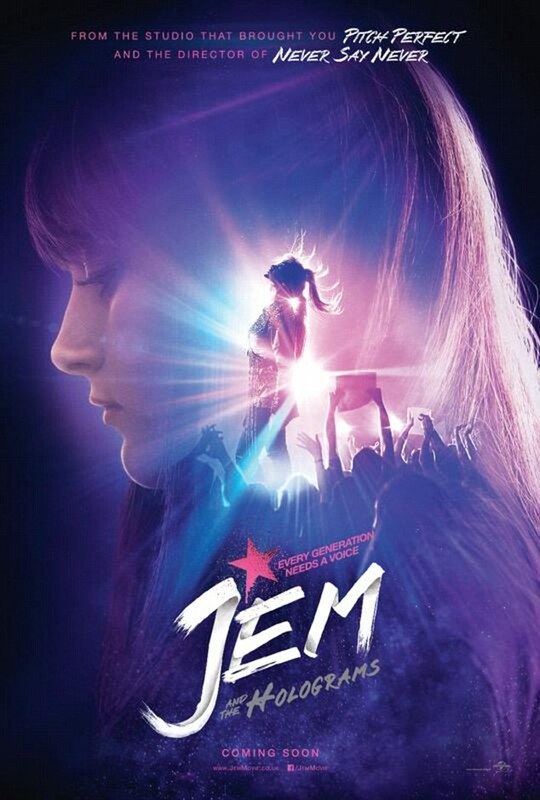 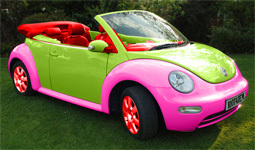 This is very positive for the brand and for Jem fans. 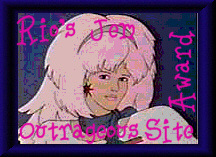 And it doesn’t end there, besides the 2013 exclusive SDCC Glitter’n Gold Jem/Jerrica™, Glitter'n Gold Rio Pacheco™ will be released as an IT Direct Exclusive (website) doll, so can own both GnG Jem and her bow GnG Rio.